When was the last time you checked your phone… a minute ago? two minutes ago? five minutes ago? If it wasn’t one of those three options I don’t believe you. Phones are with us all the time, and this is why SMS is the most functional, convenient and efficient medium of communication. 90% of SMS marketing messages are read within three minutes of being delivered, making it a powerful tactic for marketers. The beauty of SMS is that it’s quick and direct, and the message copy has to reflect this. Keep messages short and to the point, with a clear call to action. 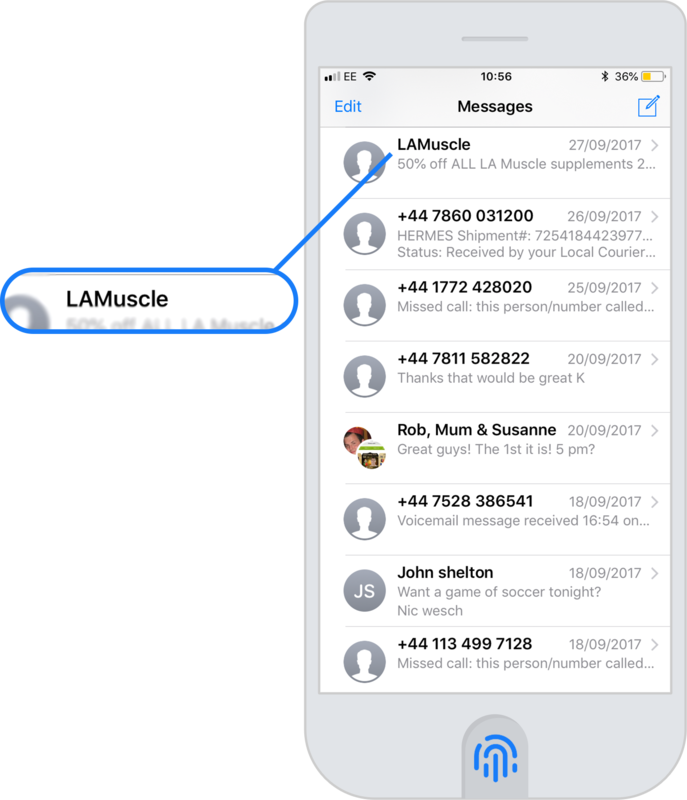 Make sure your message has a clear sender ID. It’s the first thing customers see, and they’ll decide to open the message based on this. There’s lots of unwanted SMS around, and a clear ID will tell the customer that the SMS is from a brand they know. Around 75% of all online shoppers will abandon their purchase, but sending them an SMS with a link back to their abandoned basket can be enough to tempt them back. Timing can make a big difference. For example, SMS remarketing messages achieve the best conversion rates when sent 30 minutes to an hour after the visitor has abandoned their basket. Timing matters in other areas, and should be judged around customer behavior and the product they are buying. For example, this hungry customer ordered pizza on several occasions in the past month, so letting them know about the “Royal Deal” a couple of hours before dinner might just be an offer they can’t refuse. Every SMS you send out should include an unsubscribe function. The best way is to instruct the recipient to reply ‘STOP’ to unsubscribe at the end of the SMS. This covers all legal requirements without detracting from the main content. 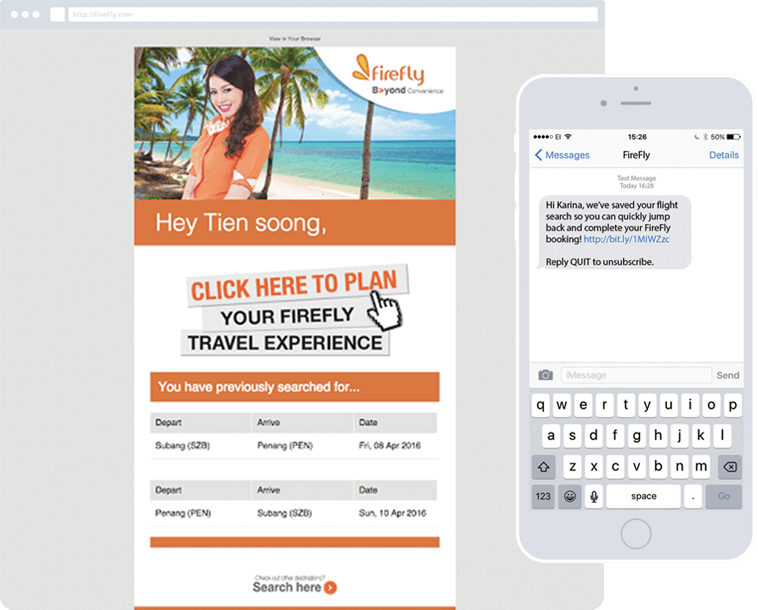 It’s best to allow customers to opt-out easily rather than risk annoying them with unwanted messages. Next article[Infographic] Are You Using Email at Every Stage of the Customer Journey?